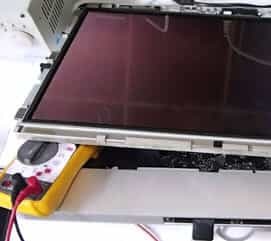 Is your Mac out of warranty? Is your nearest Genius Bar too far away? 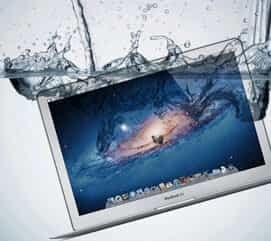 Our Mac repair service offers the same high-quality repairs and advice: without the premium price. 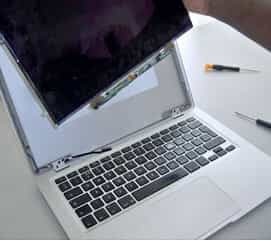 We do all Mac repairs in-house, too, so you can expect a quicker service as well as a cheaper one. Busy life? We’ll make it easier. You can get your Mac to us any way you like. 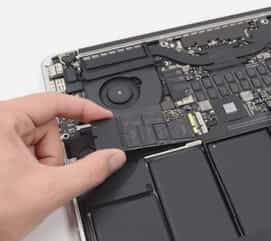 If you’re in the area, call in at one of our Mac repair shops and our very own team of geniuses will get you up and running again in no time. Or, if it’s not convenient for you to come and see us, we’ll come to see you. 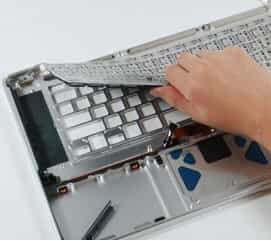 Our engineers work seven days a week, in the evenings as well as during normal business hours, and will come out to your home or place of business whenever you need them.